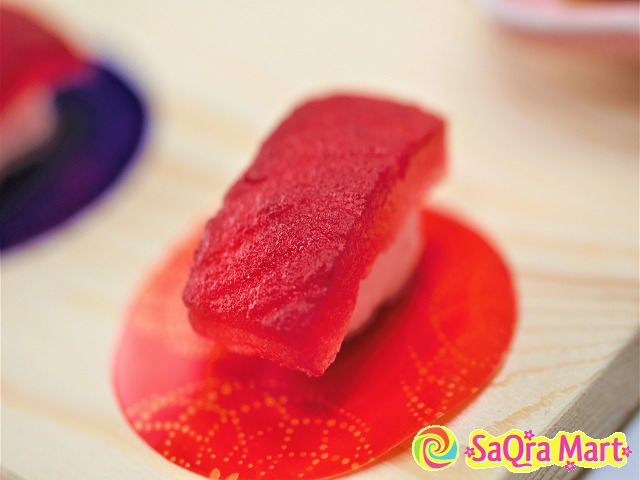 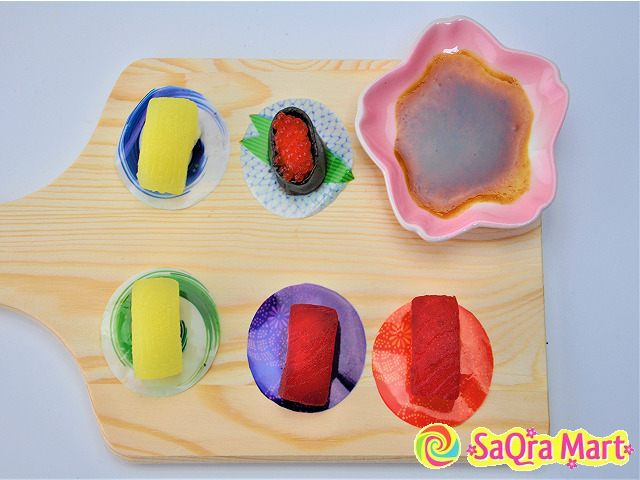 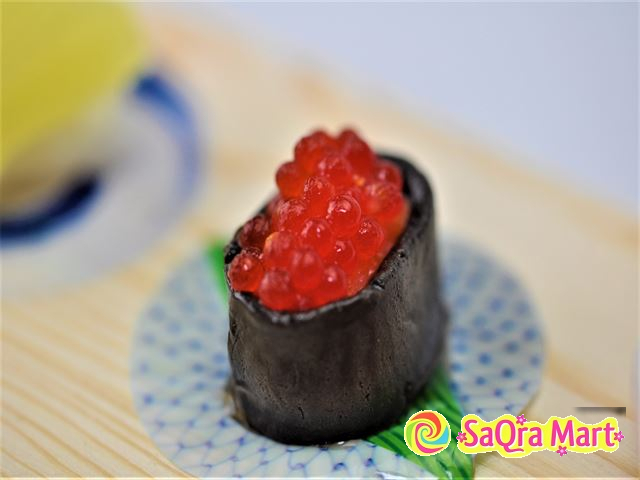 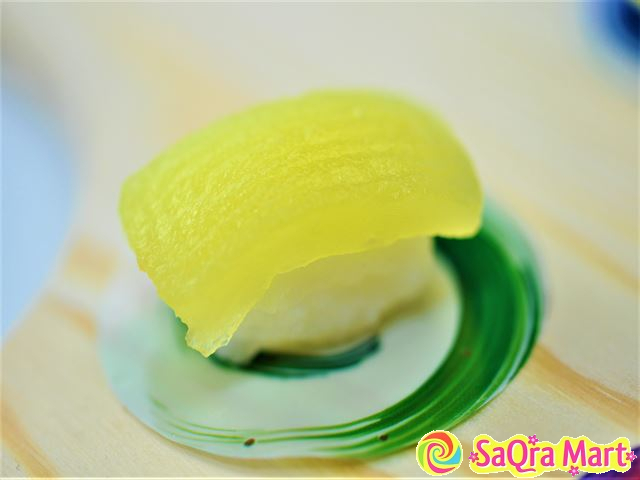 You can easily make gummy candies of grape tasting sushi simply by preparing this product and water. 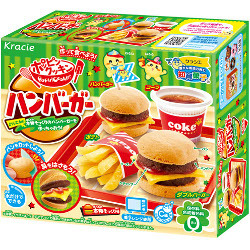 Even small children can enjoy it. 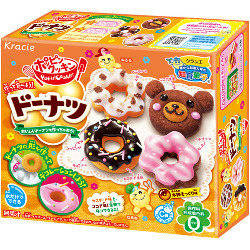 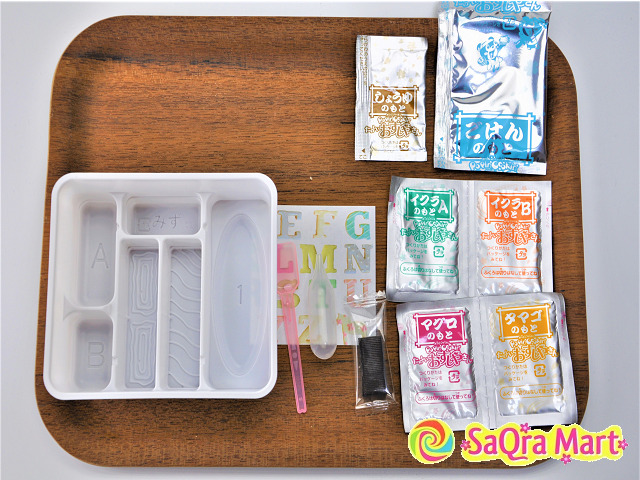 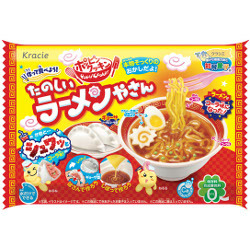 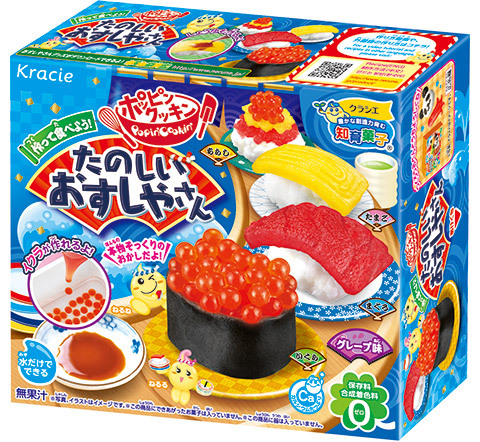 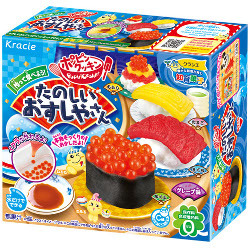 Let's experience making Japanese sushi gummy candies.